Attendance at two School Council Meetings. Leading in the organisation of whole school fundraising events. Assistance with the implementation of whole school sporting events. 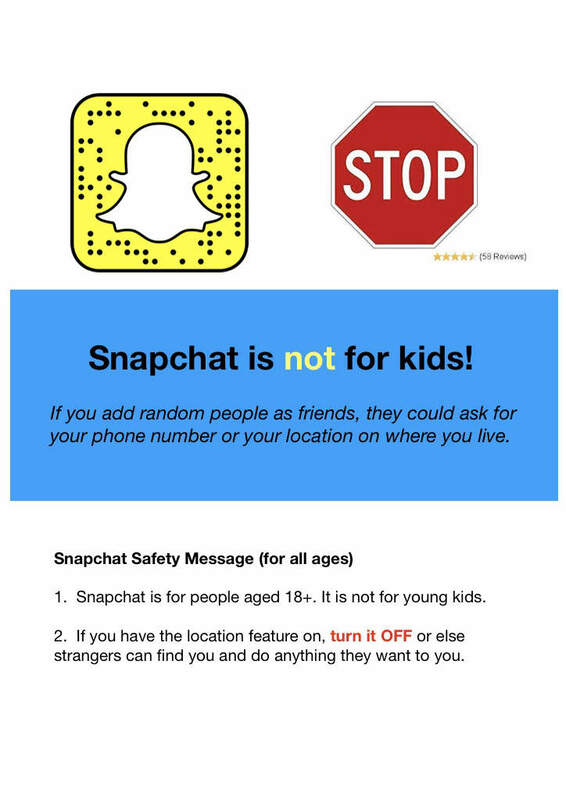 Mentoring younger students in using technology safely. Our eSmart Leaders are leading the way in teaching our school community about cybersafety. Cybersafety is the safe and responsible use of information and communication technology. It is about keeping information safe and secure, but also about being a responsible digital citizen. 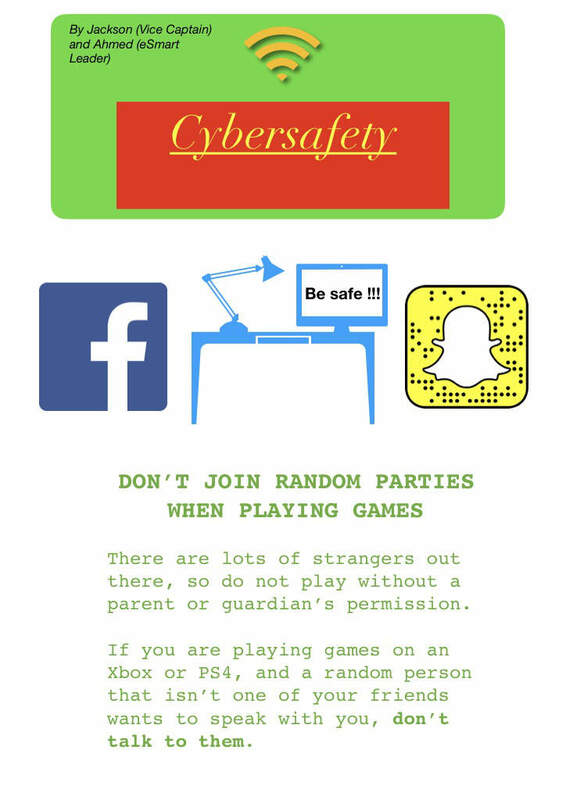 As part of their learning, they have created posters for our community on different aspects of cybersafety – including cyberbullying, securing personal details, and taking greater responsibility when playing video games. Included here is a gallery of some of the products that our eSmart Leaders have created on an iPad app called Pages.